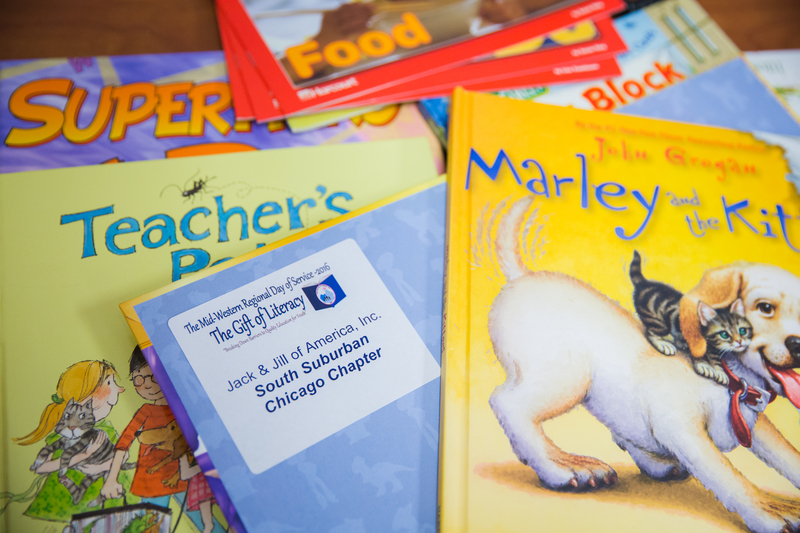 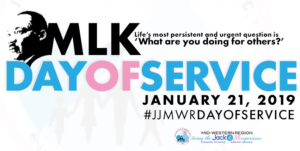 We achieve the goals of Jack and Jill of America, Inc. through volunteerism – we serve to make a change. 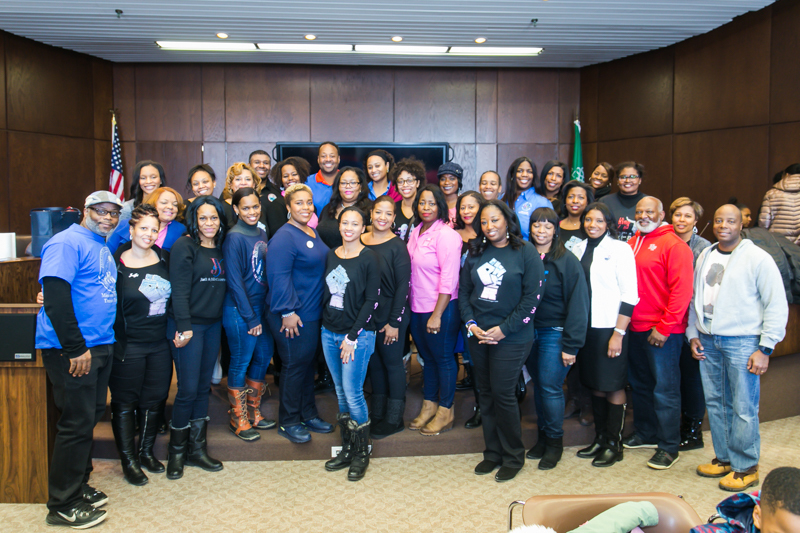 We actively engage in a coalition efforts and have several community service initiatives. 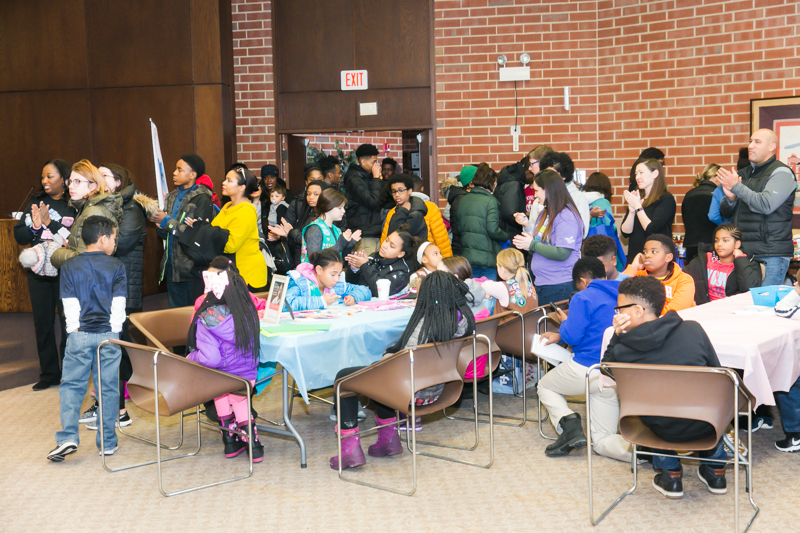 Below are a few examples of impactful programming we execute in addition to our ongoing service to the Boys and Girls Club of Ford Heights. 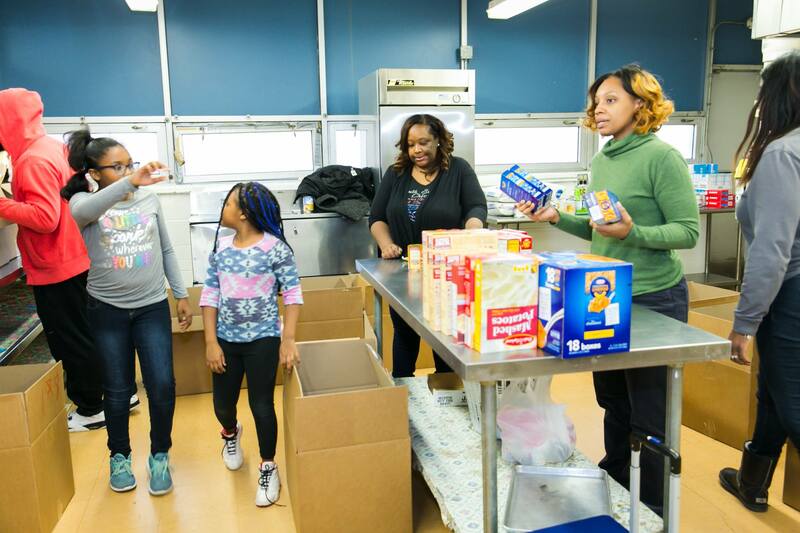 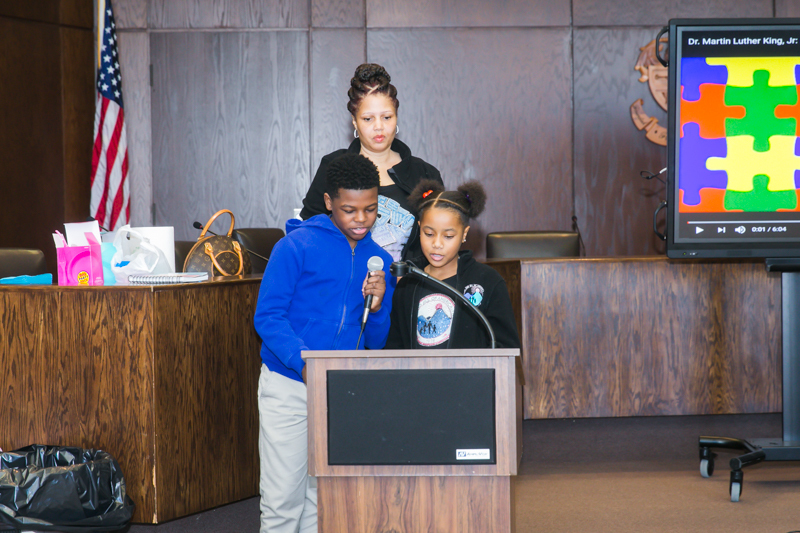 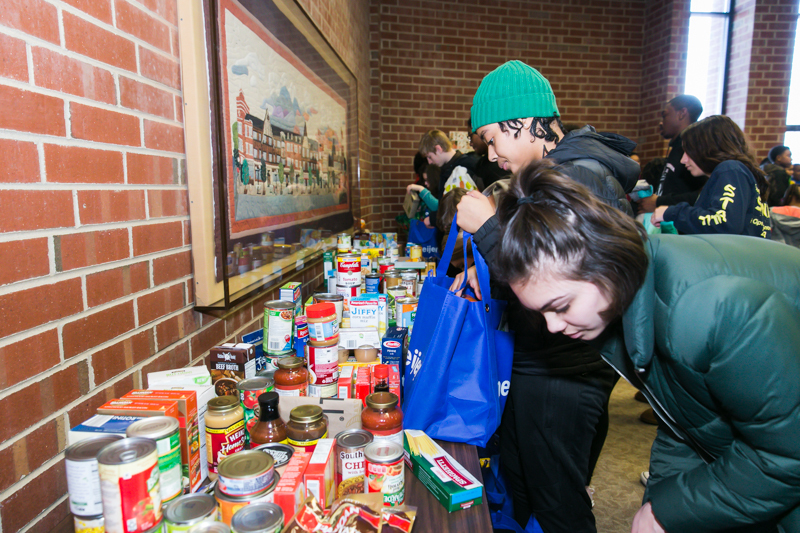 Under the direction of our Program Director, South Suburban Chicago children participated in a food drive benefiting Respond Now in collaboration with the Village of Flossmoor and volunteers from Homewood-Flossmoor High School National Honor Society. 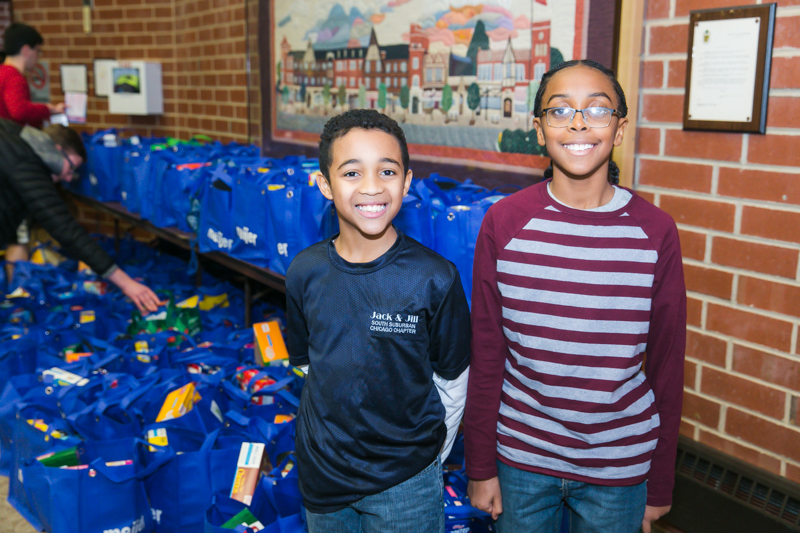 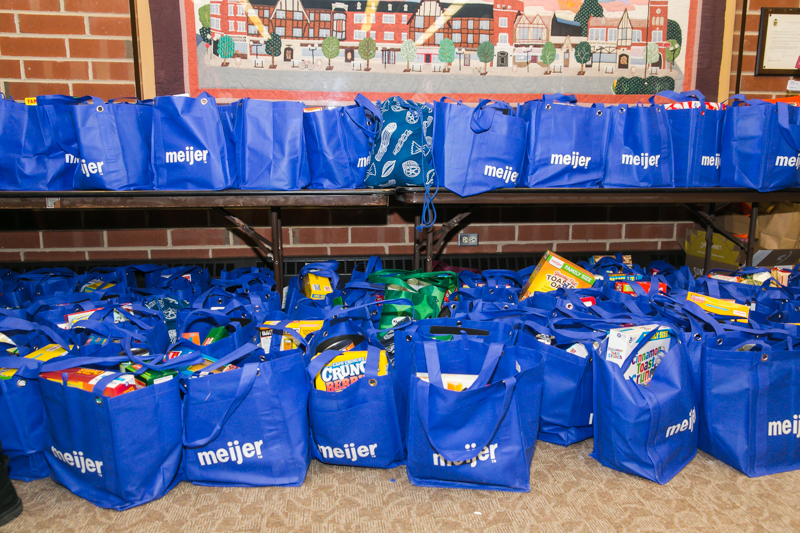 Over 100 bags donated by Meijer were filled with non-perishable food items donated by our families as well as the community. 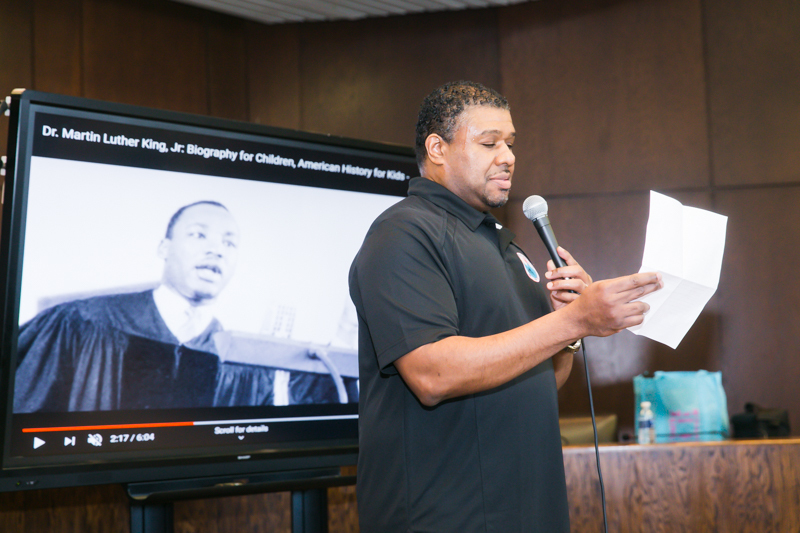 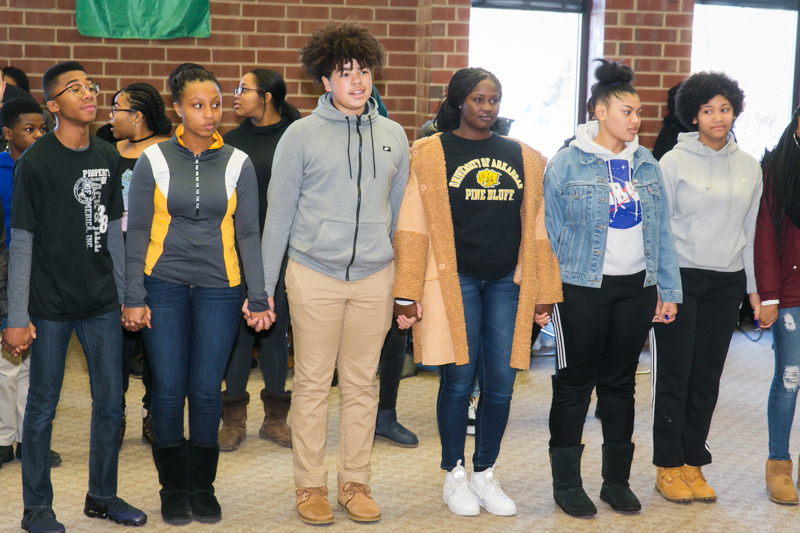 In addition they learned about the life and legacy of Dr. King and participated in an exercise conducted by a JacPac Dad illustrating the concept of privilege and along with it, the responsibility to lift others who may not have been as fortunate. 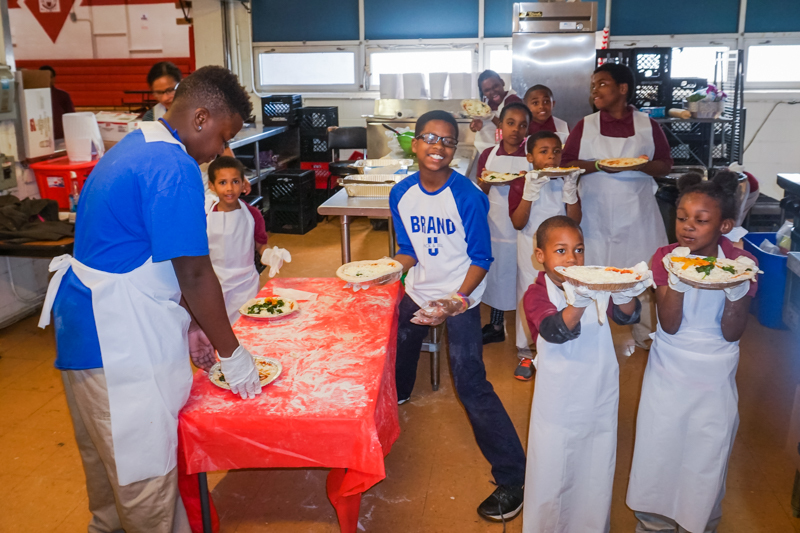 Our Healthy Kids Plate Program is a collaborative project with the Boys & Girls Club of Ford Heights to provide healthy food choices for children. 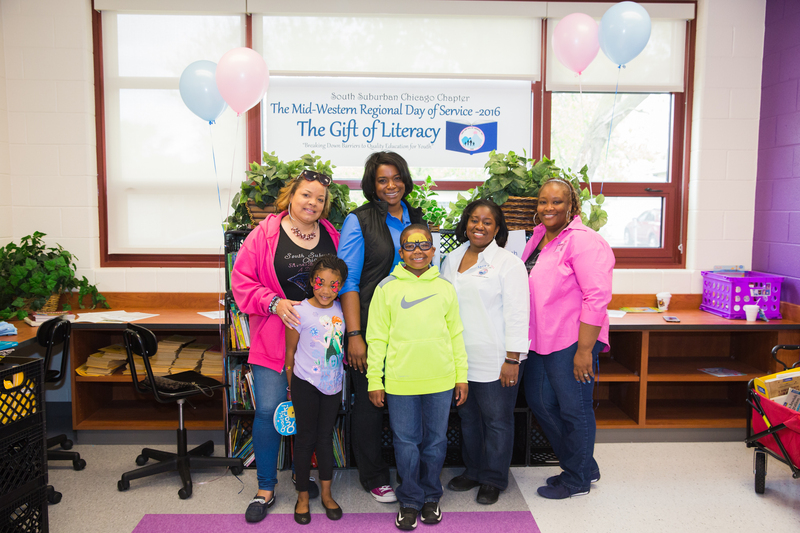 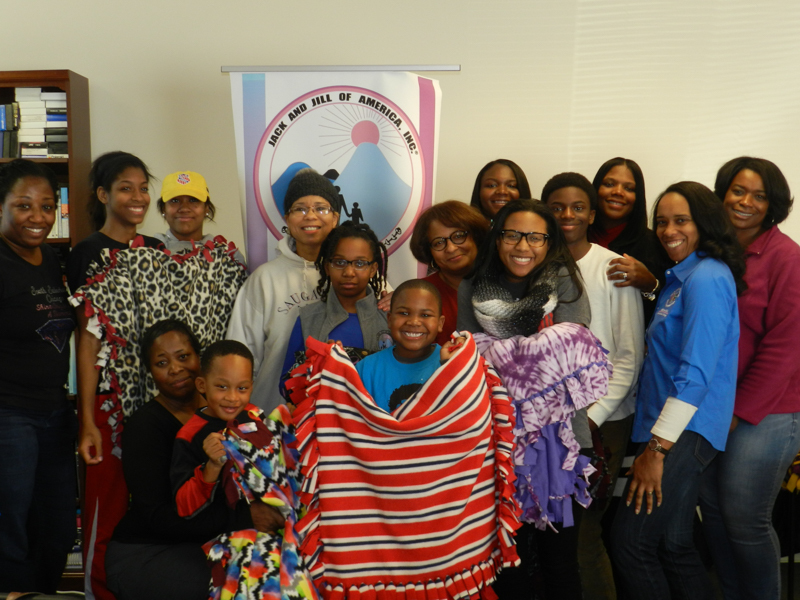 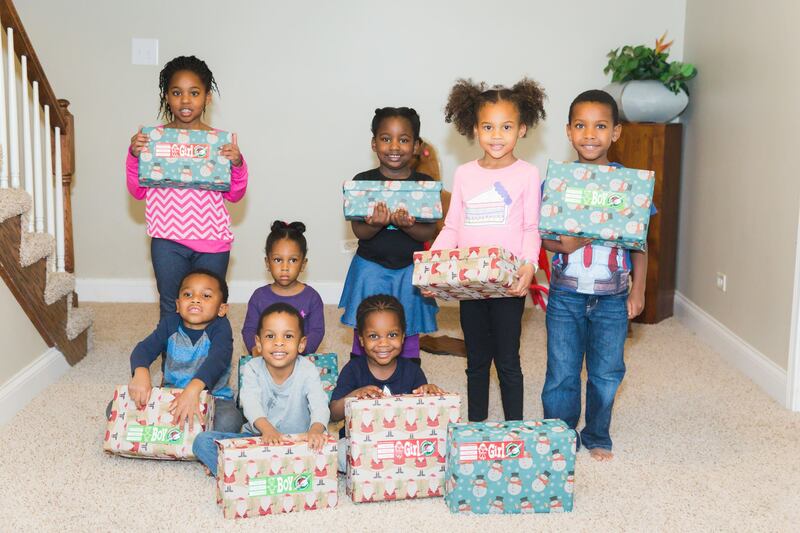 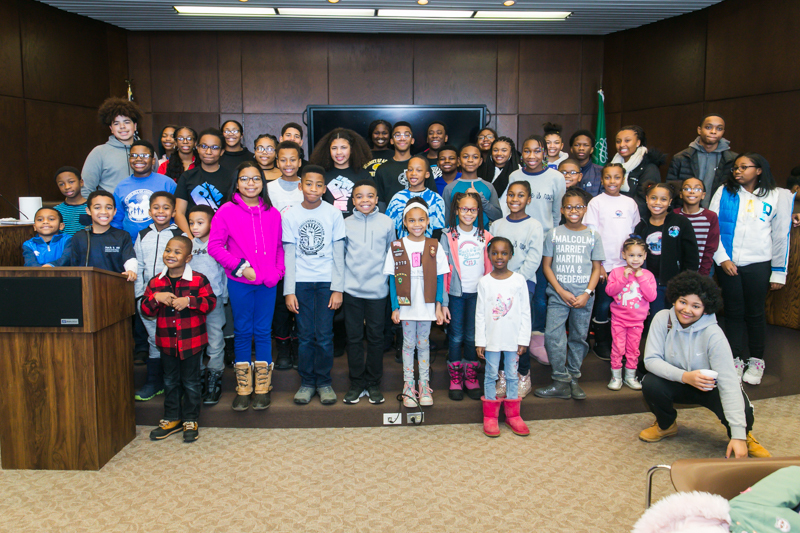 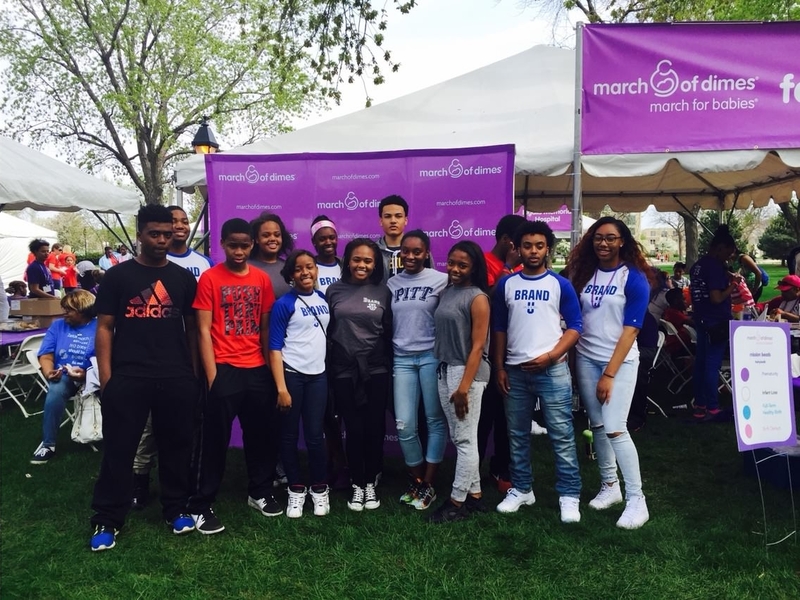 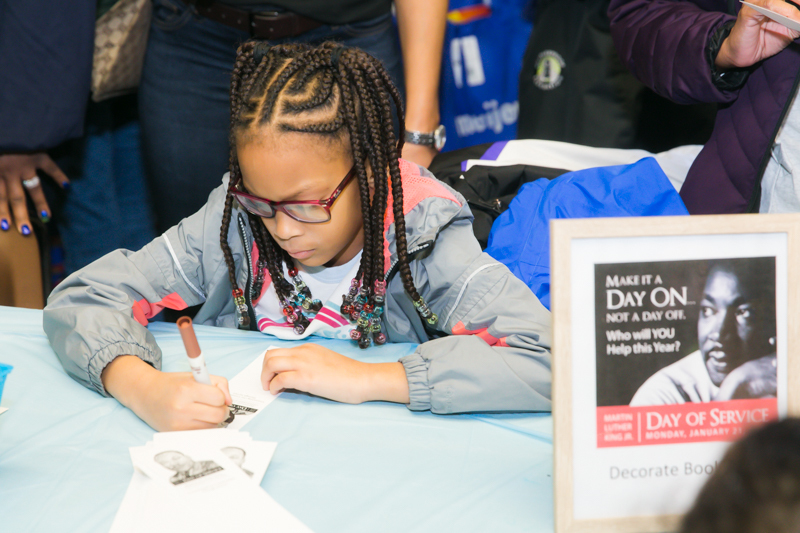 In 2015 we received a grant from the Jack and Jill Foundation to fund this program. 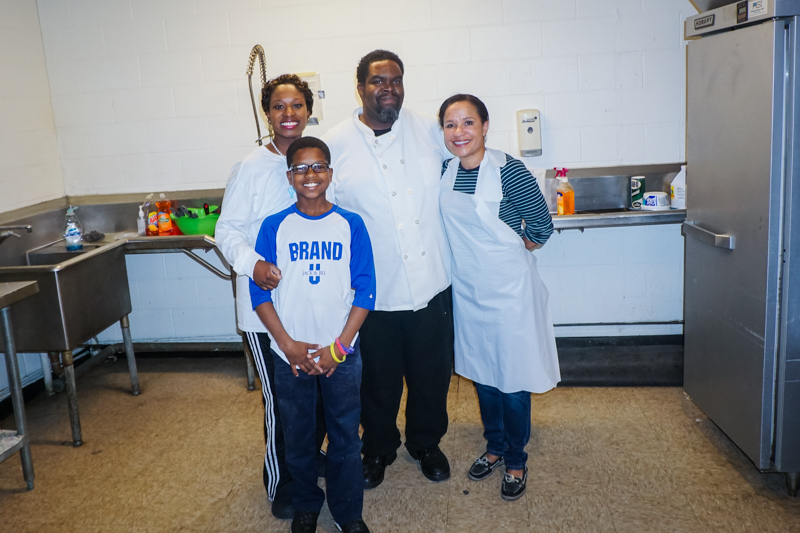 Weekly cooking classes are taught by Chef Kareem Roberts and assisted by volunteer members of our chapter.